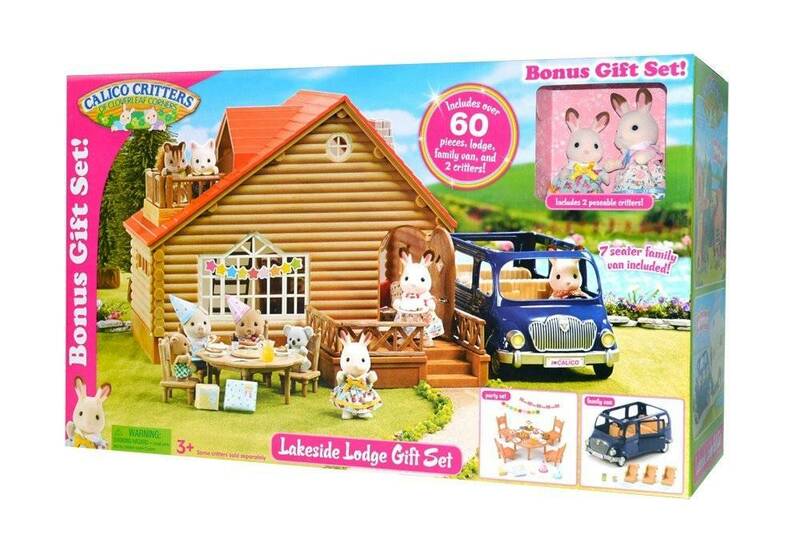 Calico Critters Lakeside Lodge Gift set includes more than 60 pieces of furniture and accessories and includes 2 poseable figures. Exclusive content not available in other gift sets. 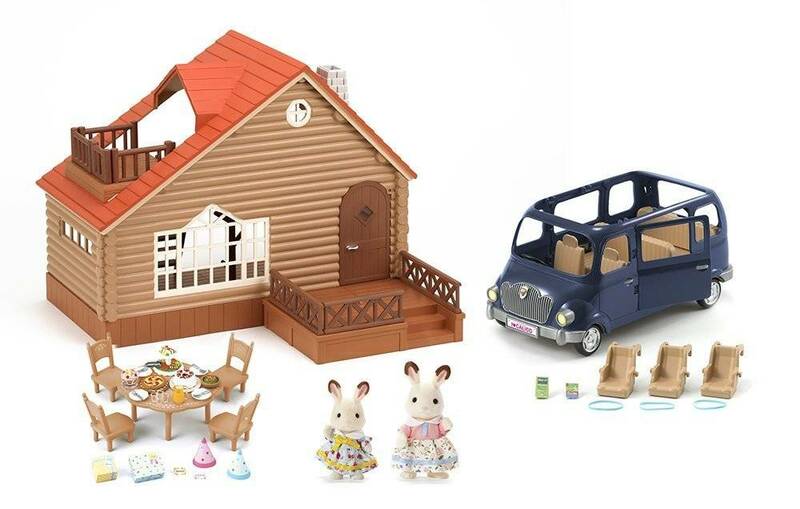 Over 60 furniture pieces and accessories are included! 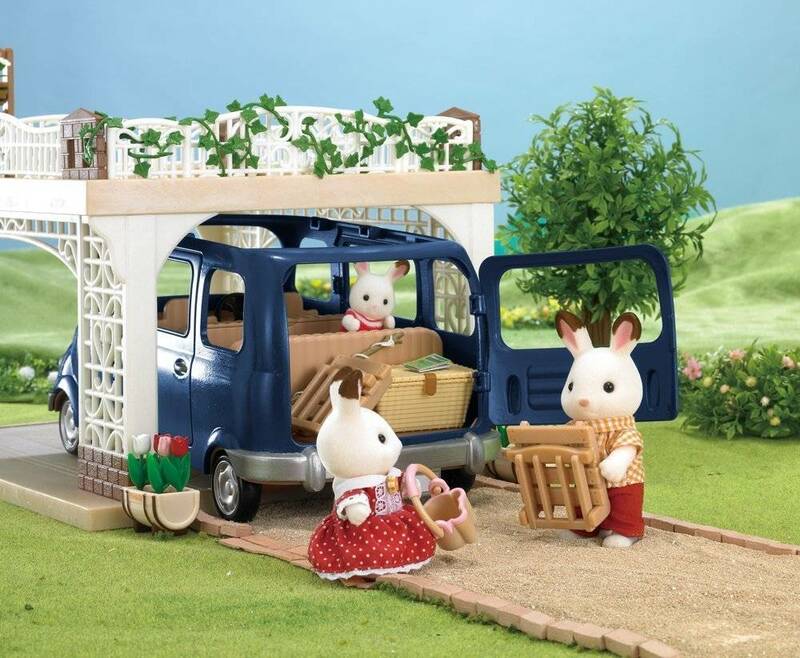 Includes Family Seven Seater van!